If you are a tourist and you have a short time there are many things to do in Cairo. This tour itinerary give you the chance to see what are best things to do in Cairo. 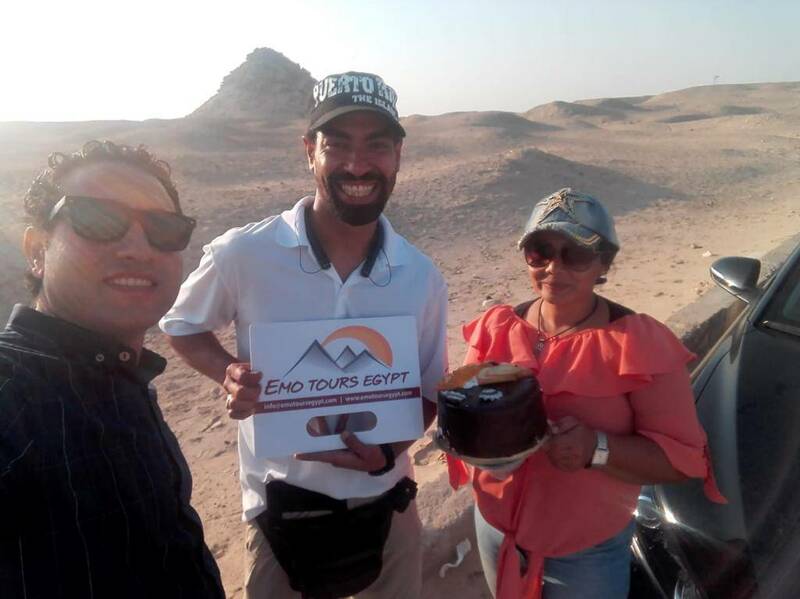 Best things to do in Cairo it is a lovely tour take you back into pharaohs time to see Giza pyramids Sphinx Memphis and Sakkara just in one day tour accompanied with your private tour guide in a private tour type. At 8:00 am you need to be ready at the lobby area of your hotel in Giza or in Cairo. you will find your tour expert tour guide holding a sign of your name. Start your private tour of best things to do in Cairo at the first stop you will visit the great pyramids of the pharaohs of the 4th dynasty who built the great pyramid of King Cheops, the second pyramid of Chephren and the pyramid of Mekarenous, the famous statue of the Sphinx and the valley temple which was used for embalming process. 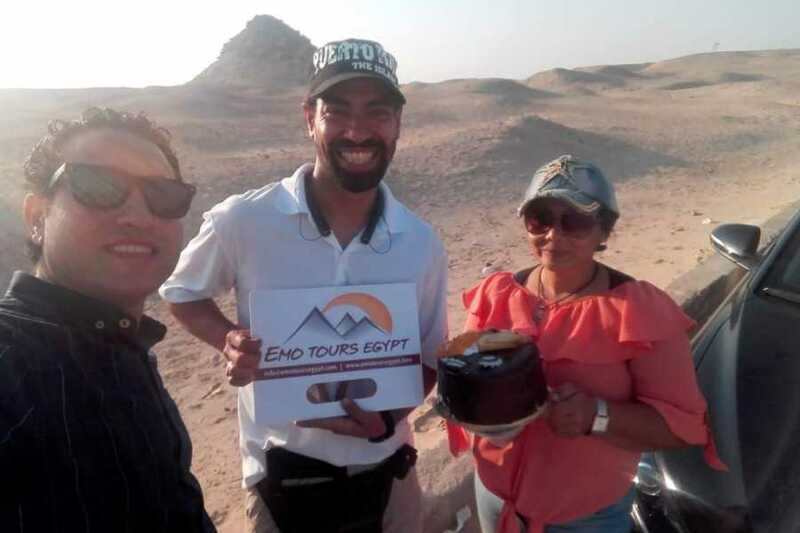 During your tour at Giza pyramids there are other activities available to do such as getting inside one of the pyramids, ride a camel or visit the solar boat museum at all of these activities your tour guide can provide you with honest advise and assistance.